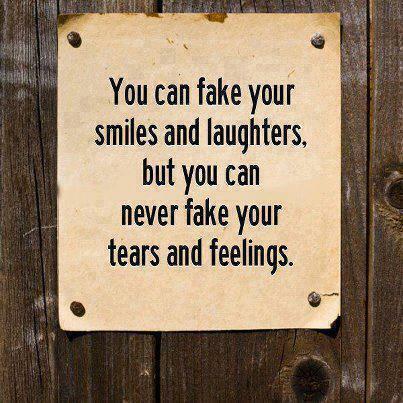 You can fake your smiles and laughter, but you can never fake your tears and feelings. One loses many laughs by not laughing at oneself. It was the laughter of birthdays, of money found in an old pocket. 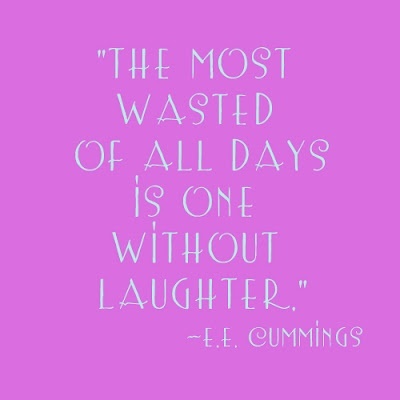 Laughter is the lubrication to soothe your soul. Laughter went on and on, like sunlight and stone, even if the human beings who laughed did not. Grace has a grand laughter in it. Laughter is the best form of contraception. 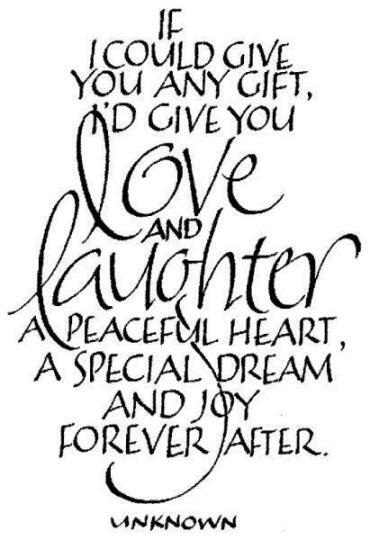 Laughter from yesterday that makes the heart giggle today brightens the perspective for tomorrow. There are really two types of laughter on the part of the spectator. There is the laughter of recognition – which means seeing things you’re familiar with and laughing at yourself. 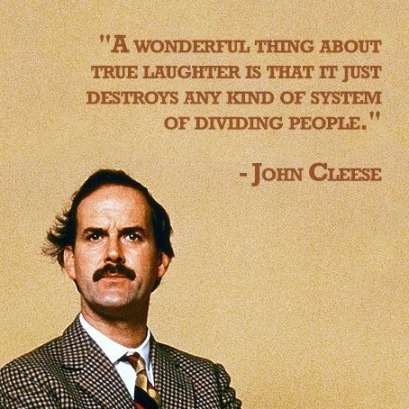 But there’s also hysterical laughter – a way of dealing with the things we see that upset us. Sitting as huge as Asia, seismic with laughter, Gin and chicken helpless in her Irish hand.